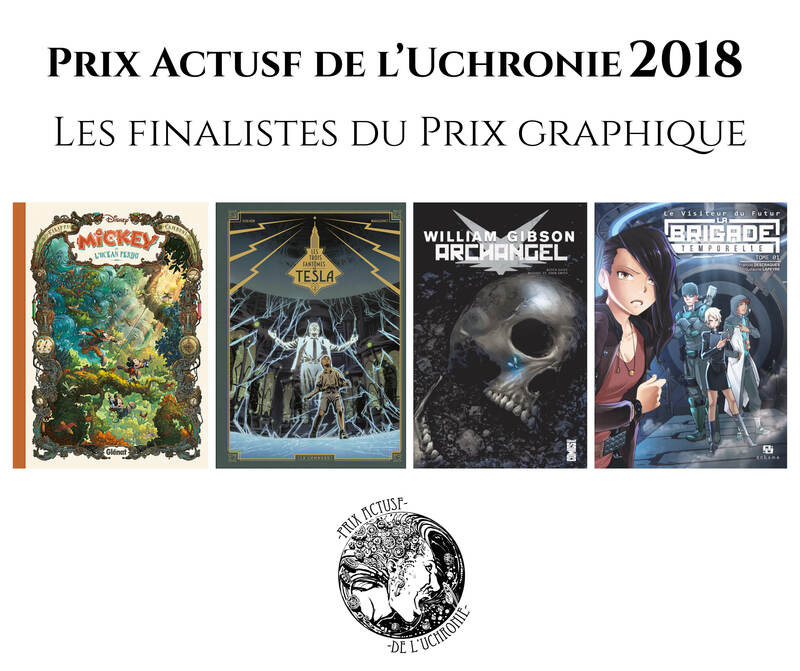 The shortlist for the 2018 Prix Actusf de l’Uchronie has been released by ActuSF. 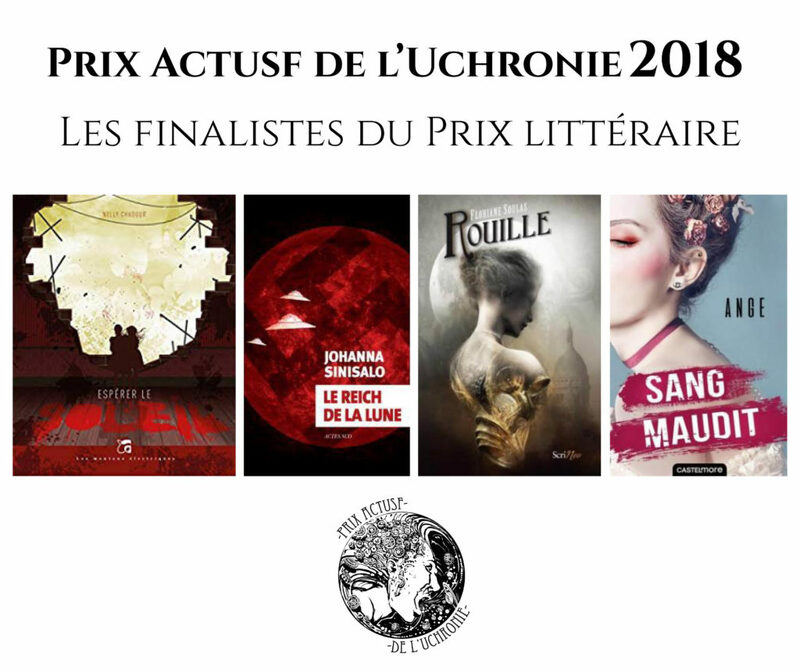 Uchronia refers to a hypothetical or fictional time-period of our world, in contrast to altogether fictional lands or worlds. A concept similar to alternate history but different in the manner that uchronic times are not easily defined. Middle-Earth and the Hyborean Age are examples of uchronic settings. 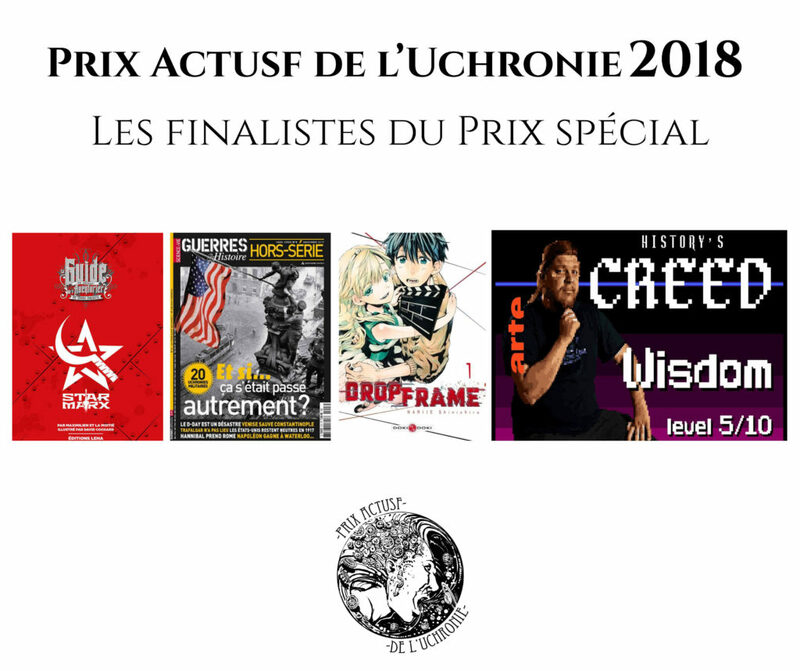 This entry was posted in Awards and tagged Prix de l’Uchronie, SFF in Translation by Mike Glyer. Bookmark the permalink.